PocketSprite Portable Retro Gaming Device | OhGizmo! By Gadget Flow on 02/14/18 • Leave a comment! Play your favorite games anywhere with the PocketSprite Portable Retro Gaming Device. Offering instant access to gaming classics, the PocketSprite includes Gameboy, Gameboy Color, Gamegear and Master System. 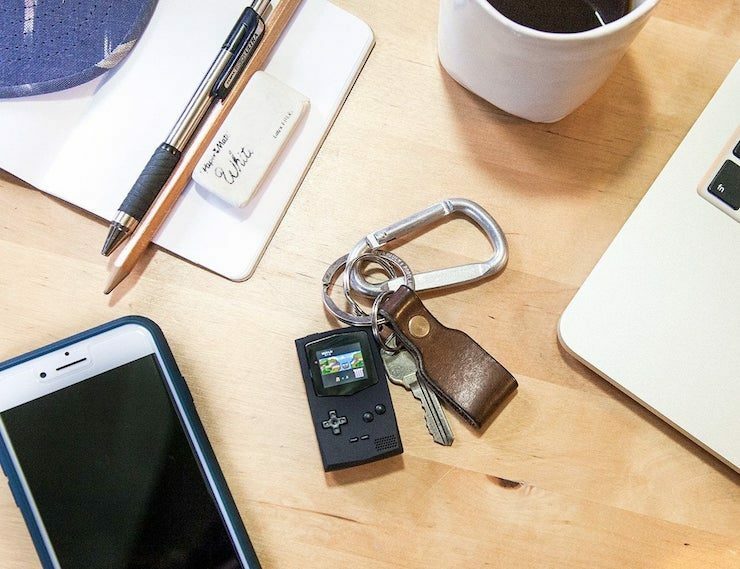 Additionally, the retro gaming device is small enough to fit on your keyring. Despite its small size, the PocketSprite is an entirely playable emulation console.